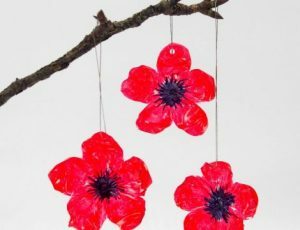 Would your youngsters like to join in this creative drop-in workshop based on making ‘end of wartime’ themed craft? 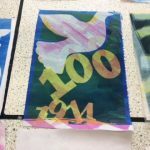 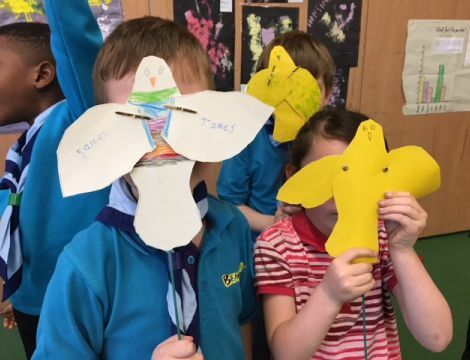 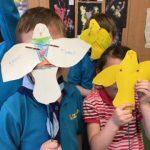 Splodge Designs, who have worked with many local community groups during the creation of Gosport related WW1 projects, will engage children in making some speedy form of craftwork which will focus on the end of 1914-18 War and represent ‘Peace at Last’. 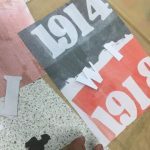 All materials will be supplied and finished work can feature in our major WW1 resources which will be available not only in the exhibition at Fort Brockhurst for HODs but also accessible to school research and social group use.